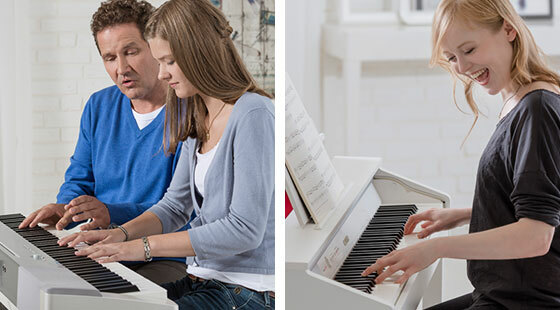 It is never too late to learn an instrument! The "Advice for learners" section is the place to find valuable information and useful tips for getting started, or even taking up lessons again. 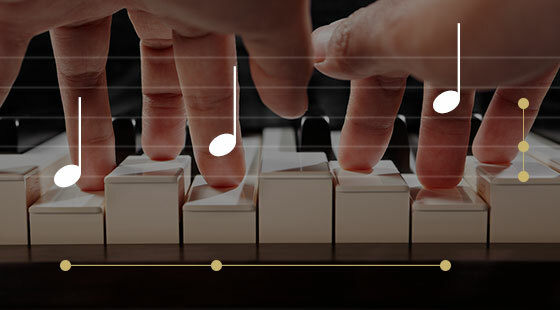 Unlike string, plucked or wind instruments, learning how to produce a clean sound with a keyboard instrument is not a long and difficult process! It takes just a few hours for learners to experience their first success, motivating them to learn more. 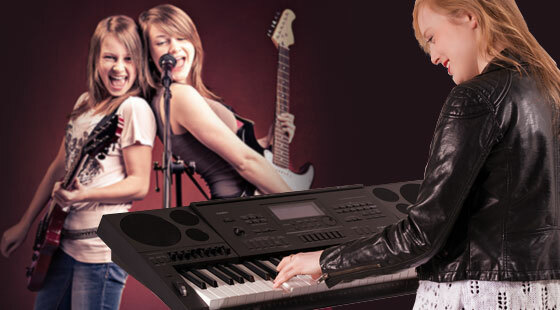 Playing a keyboard instrument is not limited to giving solo performances or playing melodies; you can also accompany other musicians. Whether it is playing with another child and their cello, a friend singing, a band or even a choir — there are no limits. 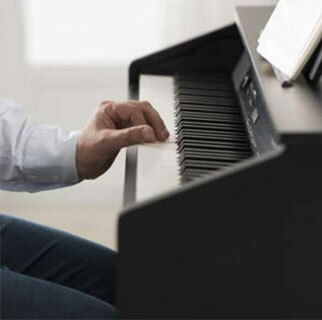 When learning to play piano or keyboard, the clear correlation between notes and keys simplifies the development of a fundamental understanding of music theory. 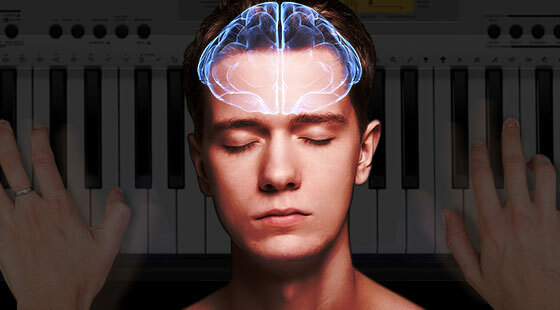 This comes primarily from the fact that both the eyes and ears are used to understand the harmonies of the piece being played, and that the learner can literally see the connections between intervals. 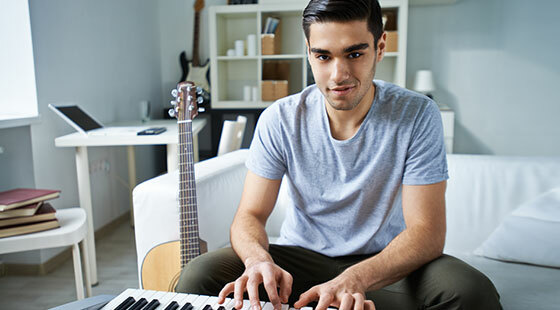 You don't need to be a virtuoso pianist to let your creative expression take hold and to become a singer, songwriter or producer. 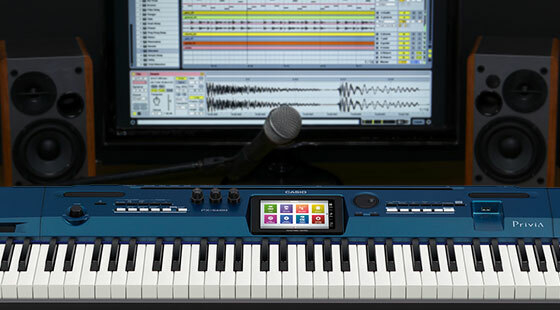 Keyboards and digital pianos with a MIDI interface open up a wealth of options for making and producing music at a low price. The fine coordination between left and right hands and pedal work provides intensive stimulation and training for the brain with the first results recognisable within a few weeks. The link between the left and right hemispheres of the brain is extremely important in this regard. 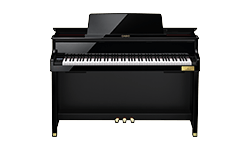 Digital pianos from the CASIO Compact series are ideal entry-level pianos. 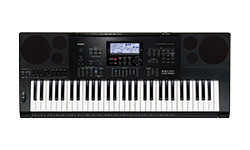 Their impressive features, excellent CASIO sound quality and fantastic value for money mean both instruments are highly recommended for beginners. Generally, 15 to 30 minutes a day spent practising is enough to make real progress. But for highly motivated learners the following rule of thumb applies: Practising three times a day for 20 minutes each time is more effective than practising for one hour straight. When practising, there should be no distractions, you should be relaxed and focused on the task at hand. Practising straight after lessons is highly recommended, as it reinforces the material just learned. 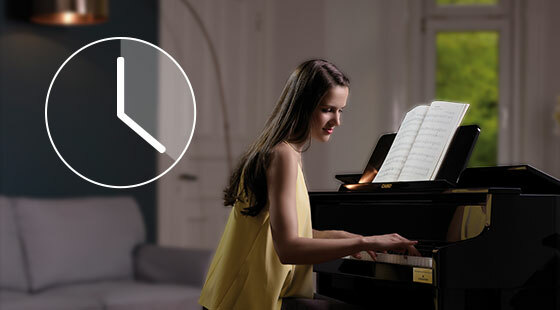 Short repetitions (five to ten minutes) right before going to bed are also very effective. 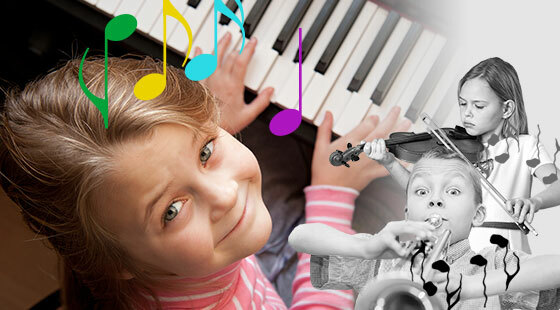 You should draw a line between practising and playing: To really develop their enjoyment of playing music, students should play their instruments and experiment as much as possible. Set yourself little goals when practising. 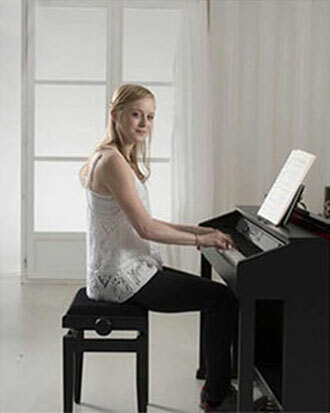 Work on your posture, finger position, touch and pedal work as much as you do on playing individual pieces. WHERE IS IT BEST TO PRACTICE? Somewhere you feel comfortable and with no distractions or anybody bothering you. 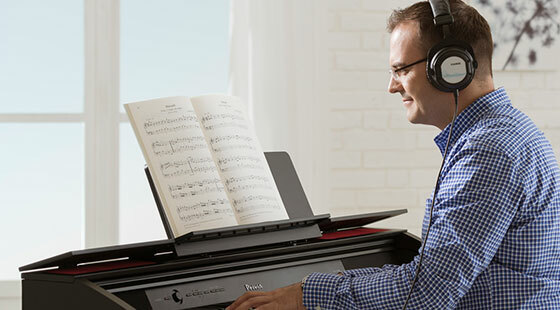 Many amateur musicians find using headphones while practising much more relaxing. Headphones minimise distractions and therefore allow learners to get more out of their practice sessions. You need to take the plunge to get the most out of the learning experience! 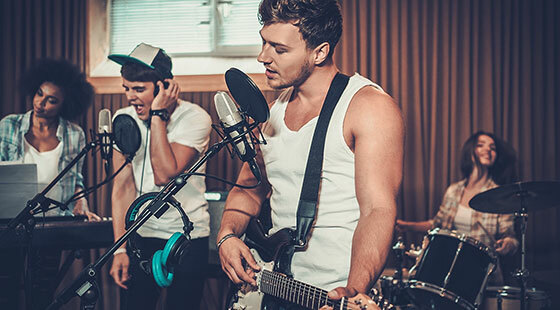 Extra motivation can be provided by a fellow musician or a band. 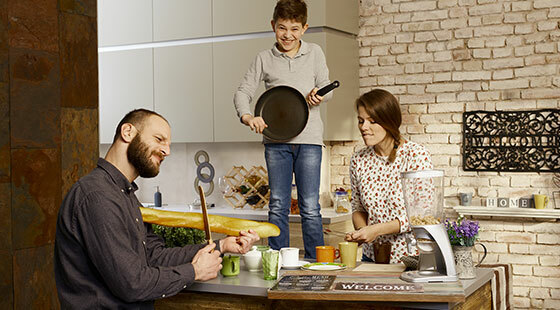 Likewise, giving performances to family and friends may also provide some motivation, as can discovering the fun of improvising and composing. 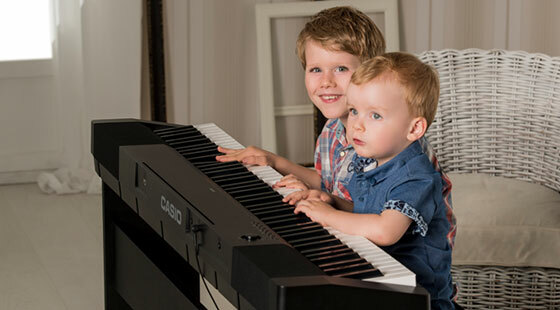 Learning and playing a musical instrument should be fun – so, don't put yourself or your child under pressure. Be patient with yourself and with developing at your own learning speed. 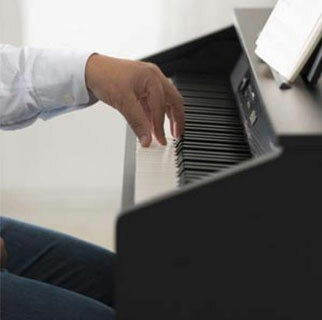 Adult learners often fail because their expectations of their learning progress are too high: They have a fully developed ear for music, but have yet to develop the muscle memory to play an instrument. 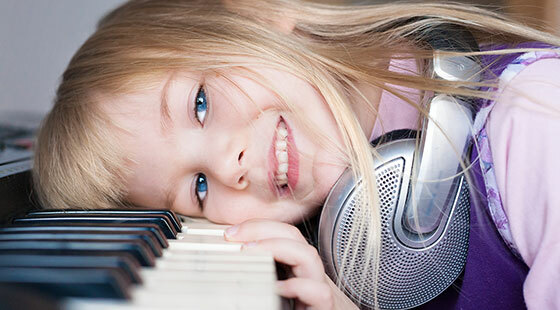 You should encourage your child to practice, but remember to give praise particularly when they sit down at the instrument to practice by themselves. 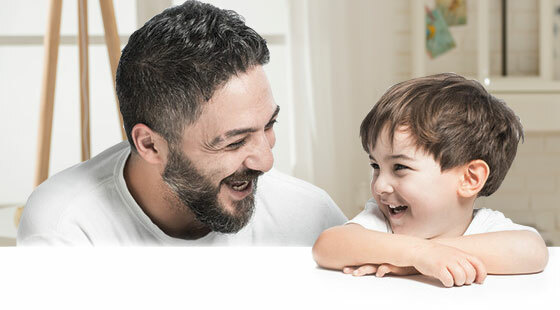 You can awaken an interest and unlock passion of learning how to play by attending concerts together and exposing your child to different music genres. I'M NOT MAKING ANY PROGRESS! Practice takes a toll on your body and mind. It's not unusual for your practising to start to stagnate. Educators call it a learning plateau. Do not force any progress, but instead vary the difficult pieces or even take a break for a couple of days. Just playing for fun without practising may also help. 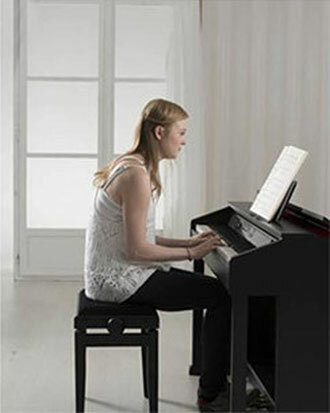 Both accomplished pianists and beginners often complain of back pain. It doesn't need to be that way! By adopting the correct sitting posture, you can effectively prevent pain and postural defects from the outset. The upper arm and back of hand are level. The wrist and heel of your hand sag below the fingers, making the key strike considerably less clean. Arm and wrist are too high and above the fingers, impairing optimum finger movement. POOR HAND POSITION IS OFTEN RELATED TO POOR SITTING POSTURE! The ideal posture is to sit with a straight back and at a distance to the keyboard that automatically moves the arms into the right position: neither cramped, nor stretched out. 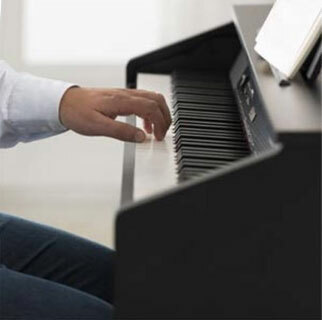 A slouching posture, which is bad for the back and which often causes the arms to sag, is often caused by sitting too close to the piano.